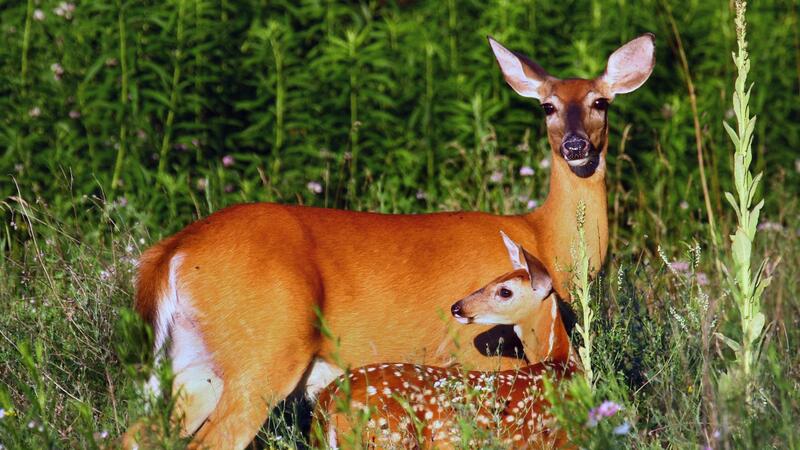 Located in the “Southern Zone” of Region 8, Steuben County is not only New York State’s perennial chart topper for whitetail dear, it’s also a place were you can use bow, crossbow, muzzleloader, handgun, shotgun, and rifle for regular deer season, as well as early and regular bear seasons. Here’s a printable PDF from the Department of Conservation with all the 2018-2019 Hunting Seasons. Note: crossbows may be used to hunt deer during Southern Zone Muzzleloader season. For information about the Antler Restrictions Program, visit this page at the DEC. Note: crossbows may be used to hunt bear during early bear seasons, muzzleloader seasons, and regular firearms seasons in Southern Zone. Over 100 black bear were killed in Steuben County in 2017, making it one of the top counties in the entire state. More info here. 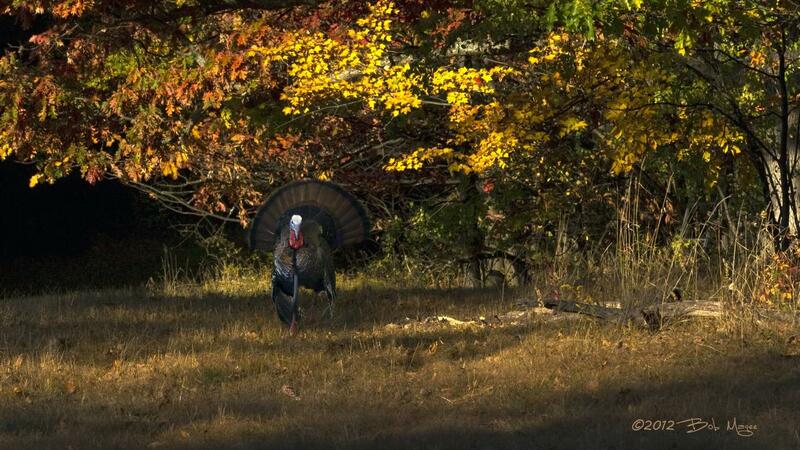 For more NYS Turkey Hunting Information, visit: https://www.dec.ny.gov/outdoor/8366.html. For information on hunting Migratory Game Birds or Crows, visit the DEC’s website: https://www.dec.ny.gov/outdoor/28175.html. 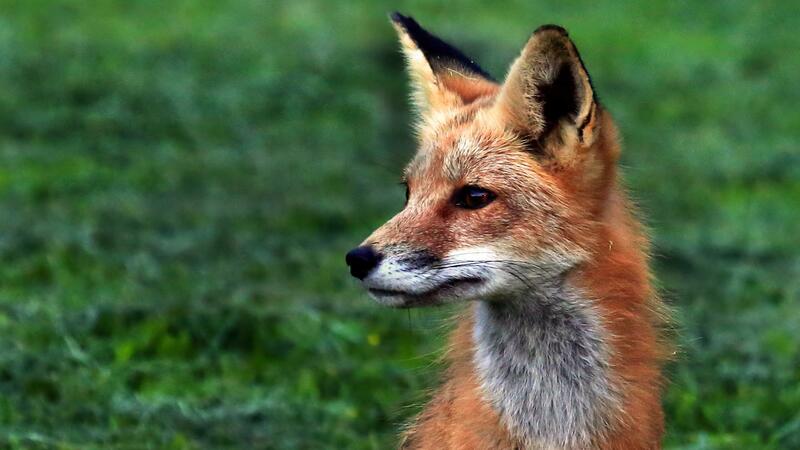 Coyote, bobcat, raccoon, red fox, gray fox, opossum, skunk, weasel, mink, and muskrat may be hunted, but mink and muskrat may only be hunted under special conditions. For specific information, visit: https://www.dec.ny.gov/outdoor/45559.html. You may hunt furbearers using a handgun, shotgun, rifle, bow, or crossbow. All laws pertaining to the use of firearms apply. Note - Crossbows may not be used while hunting with a dog for any small game, except for coyotes, in the Northern Zone. For further information on implements permitted for use and other regulations, visit: https://www.dec.ny.gov/outdoor/45559.html. 16 consecutive days beginning the first Saturday after Labor Day. October 1 through the Friday immediately preceding regular season. 23 days beginning the third Saturday of November. 9 consecutive days immediately following the regular season. For additional up-to-date information on hunting season dates, visit: https://www.dec.ny.gov/docs/wildlife_pdf/huntseason18.pdf. For Hunting Licenses and Regulations, click here. For information on where to hunt in Steuben County, click here.